Peter Rosenberger, an exceptional voice of experience—for an unprecedented need. 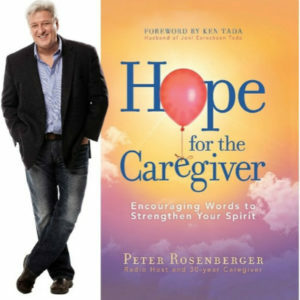 For more than thirty years, Peter Rosenberger has personally traveled the path of the family caregiver. Through this journey, Peter’s discovered a caregiver cannot only survive, but thrive in oftentimes grim circumstances. In an unparalleled journey with his wife Gracie, Peter has navigated a medical nightmare that has mushroomed to 80 major operations—including the amputation of both of Gracie’s legs below the knee. These difficult experiences led Peter to work with more than 80 treating physicians in 12 hospitals, and 7 medical insurance companies, and medical bills soaring to more than $10 million. All these circumstances resulted in Peter developing a firm grasp of the healthcare issues faced by families with disabilities. “Healthy Caregivers Make Better Caregivers™ ” and we’re committed to strengthening those millions of Americans who place themselves between a vulnerable loved one and even worse challenges! 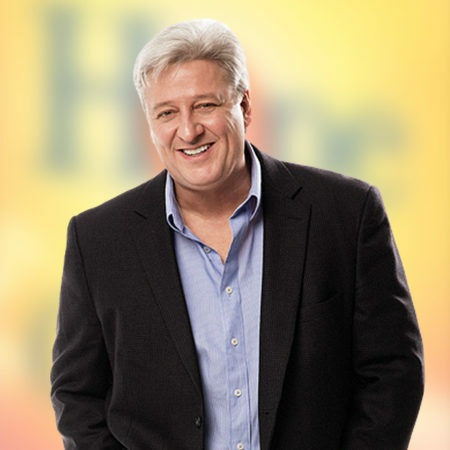 We welcome you to be a part of a ground-breaking show that is touching a massive number of people that have never been reached with a message like Peter. We invite you to become an important part of offering HOPE FOR THE CAREGIVER!